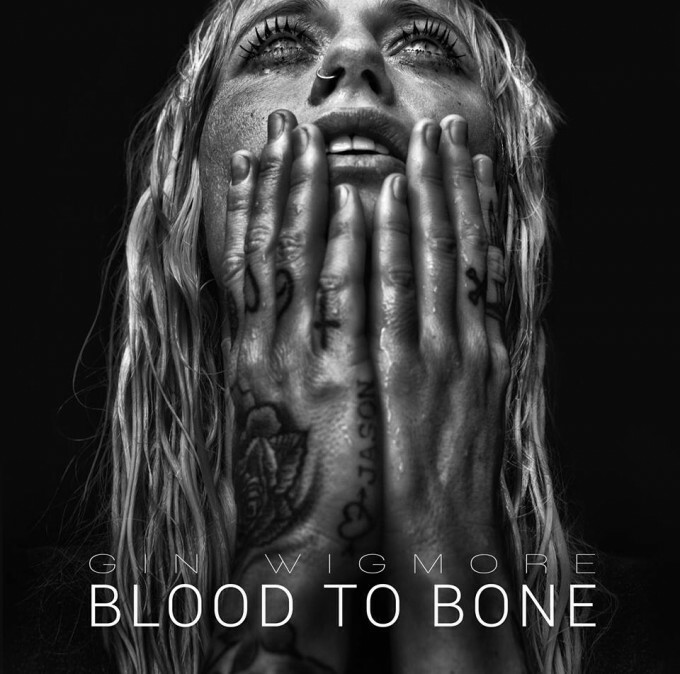 New Zealand favourite Gin Wigmore will release her third studio album ‘Blood To Bone’ at the end of June. Universal Music made the announcement moments ago to coincide with the lead single ‘New Rush’ being released digitally and a listening post (HERE) going live on her YouTube/Vevo channels. It’s a bouncy, electro-pop number with a darker, crunky edge laden with electric guitars. Comprising ten tracks in all, ‘Blood To Bone’ is available for pre-order now for a June 26 release.